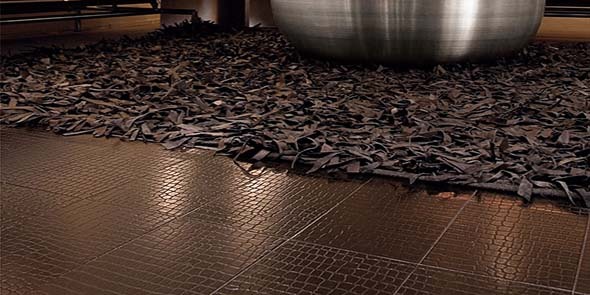 Leather Floors set a new landmark in room design with sustainable materials. 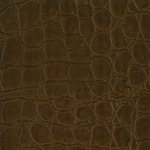 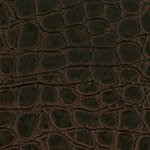 Made of 100% recycled genuine leather on cork backing. 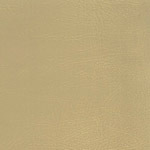 Loose glue down tiles which can accomodate a gentle curve, for walls and floors. 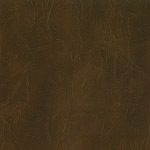 Available in size 6o0 x 450 x 4mm . 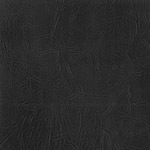 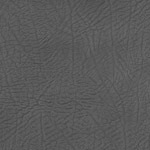 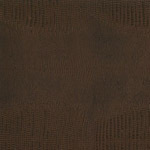 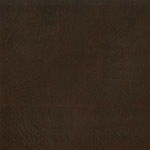 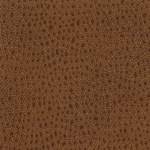 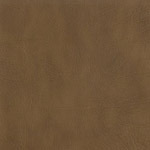 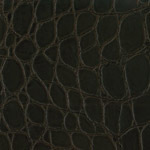 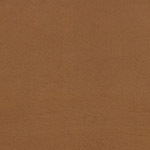 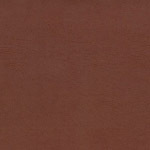 Luxury leather is also available in sheets without the floating floor backer and can be fixed in a similar way to vinyl tiles in dimensions 1200 x 1200 to be cut to size.